This is a brief summary on US patents. Patents and trademarks are both issued by the USPTO (United States Patent and Trademark Office). A patent gives you the right to exclude others from making, using or selling your invention in the United States. Most patents last for twenty years, beginning on the date the application for a non-provisional or provisional patent was first filed. Once a patent is issued it becomes your responsibility to enforce the patent. The rights granted by the USPTO are only honored within the United States and U.S. territories. Utility patents may be given to anyone who invents a useful process, a machine, a manufactured product, etc. Examples: Computer hardware or medications. An utility patent can be provisional or non-provisional. Design patents may be granted to anyone who invents an original and ornamental design. Example: The look of an athletic shoe. Plant patents may be granted to anyone who invents or discovers and asexually reproduces a new variety of plants. Example: Hybrid tea roses. Very simply an utility patent protects the way an article works and is used while a design patent protects the way an article looks. Both design and utility patents may be obtained for a particular product if it is inventive in its utility and ornamental appearance. Provisional: A provisional application is a very simple patent application which includes only a description of the invention. Non-provisional: A non-provisional application is the full patent application that includes e everything – oaths drawings and claims. Within one year of filing your provisional application you have to file a nonprovisional application. 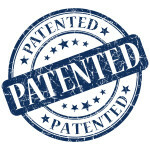 Patent law specifies the rules for patents and the USPTO administers all patent laws related to the granting of patents and other provisions to do with patents. They also publish and distribute all patent information. This is a very brief overview of patents, please feel free to comment and add to this if you’re an expert on this topic. Thanks! Patents and trademarks are both issued by the United States Patent & Trademark Office (USPTO). Patent law specifies the rules for patents. Most patents last for twenty years. A patent gives you the right to stop others from making or selling your invention in the United States or importing your invention into the United States. Once a patent is issued, you’re responsible for enforcing it. And you are only granted rights that are honored within the United States, U.S. territories, and U.S. possessions. A. Utility Patents are granted to anyone who invents a useful process, a machine, an article of manufacture, or a composition of matter. Example: Computer hardware. B. Design Patents are given to anyone who invents a new, original, and ornamental design for an article of manufacture. Example: the new design of an athletic shoe. C. Plant Patents are given to anyone who invents or discovers and asexually reproduces a new variety of plant. Example, hybrid tea roses. In general, a utility patent protects the way an article is used and works, while a design patent protects the way an article looks. 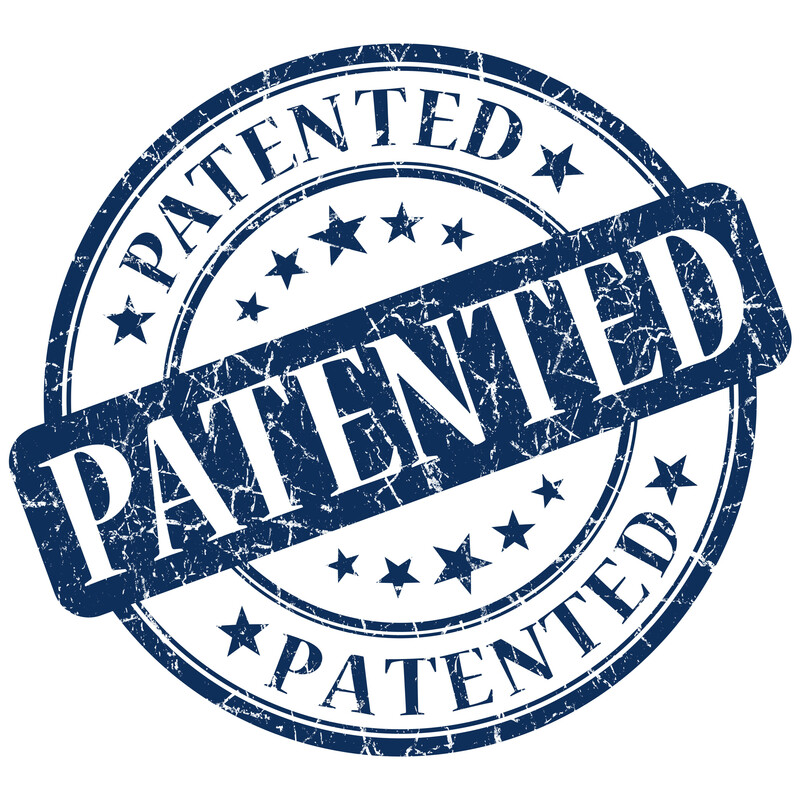 You could get both patents for the same object if applicable. Utility patents can be provisional or non-provisional. A provisional application is a very simple patent application which includes only a description of the invention. A non-provisional application is the full patent application including oaths, drawings and claims. But you will have to file your non-provisional application within one year of filing your provisional application. The USPTO administers all patent laws relating to the granting of patents and provisions relating to patents. They will examine your applications and grant patents. They also publish and distribute all patent information including: maintaining search files of U.S. and foreign patents, recording assignments, search rooms for public use in examining issued patents and records, and supplying copies of patents and official records to the public.